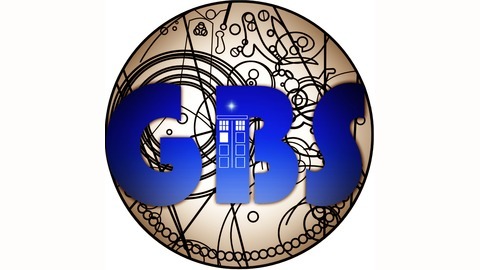 Over 50 years of Doctor Who news, trivia and discussion on the Gallifrey Broadcasting System! 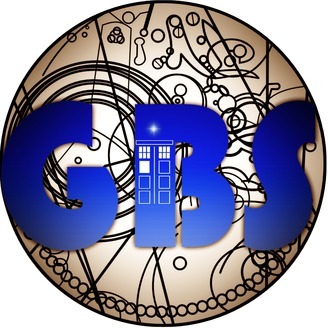 Your main source of news on Time Lords and Ladies! Hosted by Jace and Shawn! http://omnifringeradio.com/category/gbs/ Become a supporter of this podcast: https://anchor.fm/doctorwho/support.